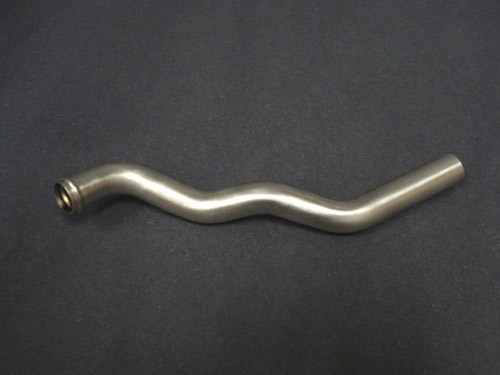 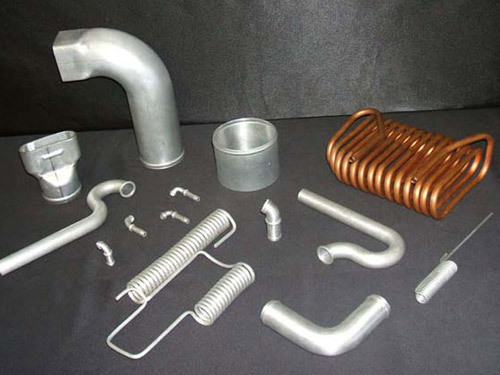 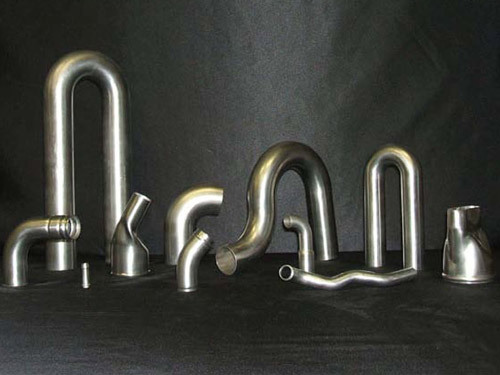 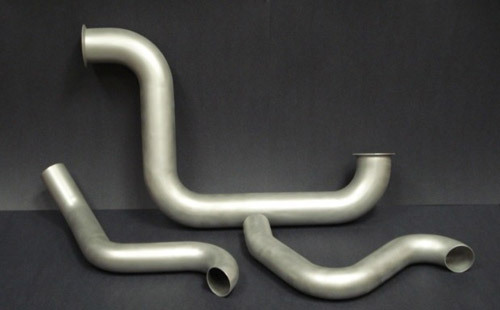 With over three decades of experience in rotary mandrel bending as well as tube fabrication, we manufacture parts ranging from hydraulic tube assemblies and exhaust system components to handrails. 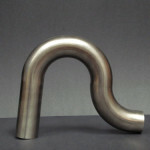 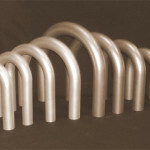 Plug, ball, or form mandrels are used to produce smooth, round, and wrinkle free bends. 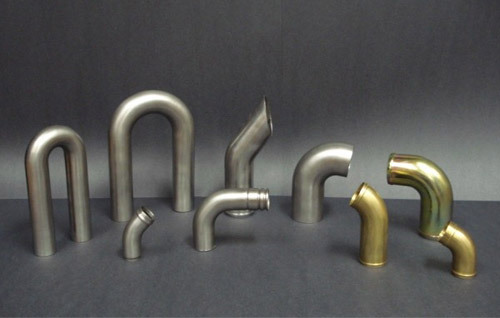 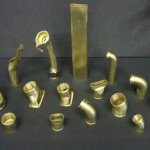 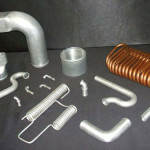 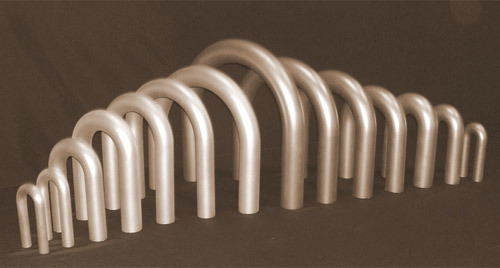 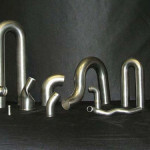 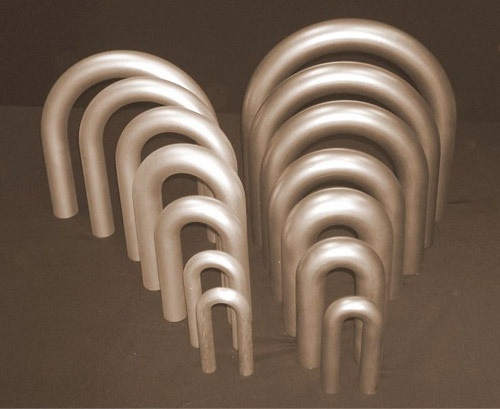 Custom parts can be formed from materials such as carbon steel, brass, aluminum, stainless steel, and titanium. 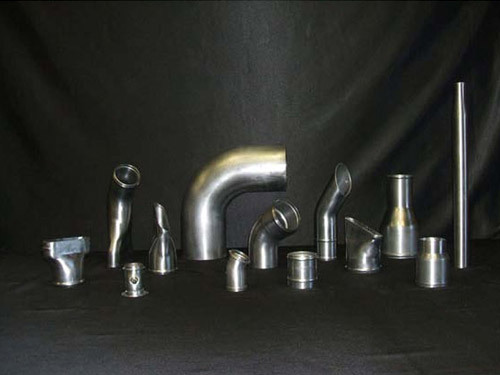 Our job shop is equipped with manual, semi-automatic, and CNC benders for bending tubes or pipes with outer diameters ranging from 1/8″ to 6″. 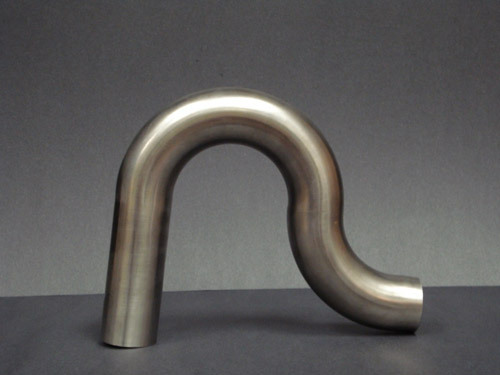 These benders are also capable of forming tight bends with centerline radii up to 48″. 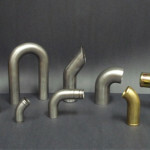 CNC mandrel benders enable us to manufacture single and multiple bend parts with varying wall thicknesses. 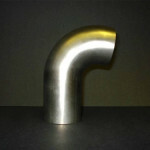 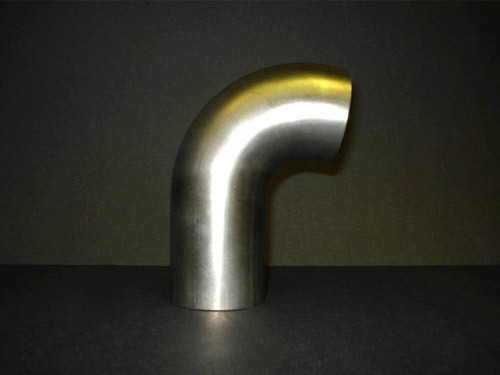 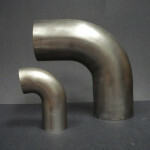 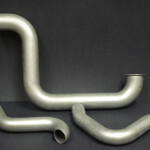 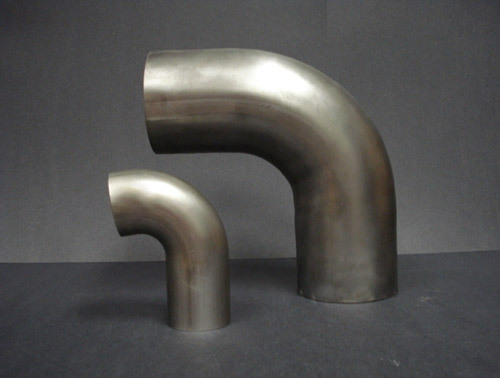 Depending on the tube/pipe diameter, we bend parts with wall thicknesses between 0.035″ and 0.25″. 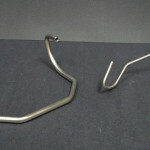 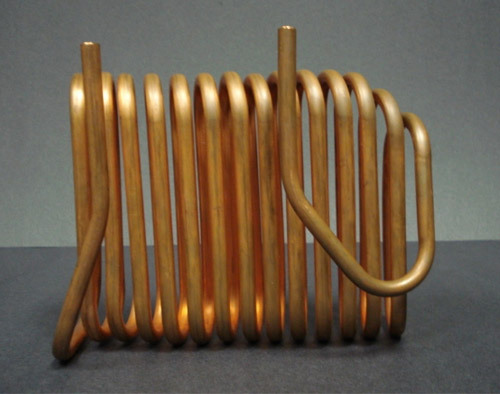 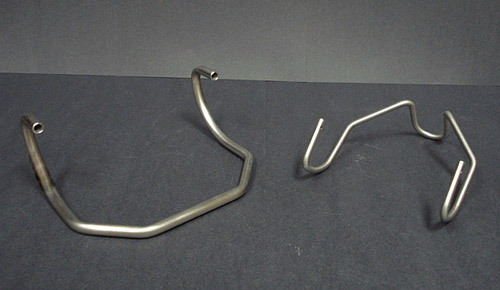 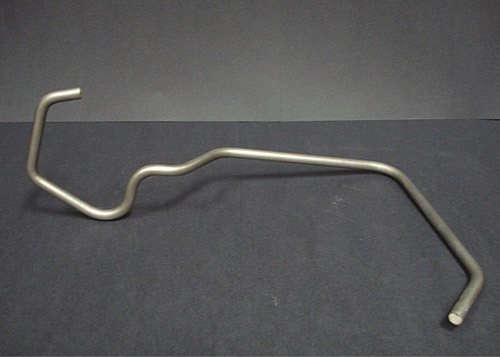 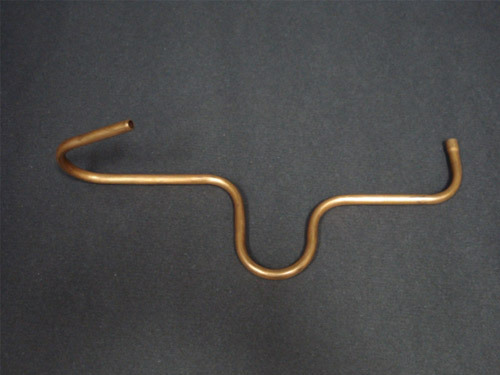 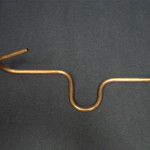 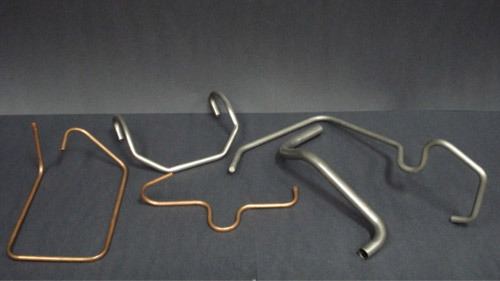 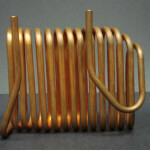 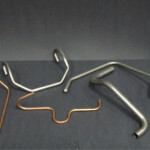 In addition to round, square, and rectangle tube bending, we can also bend solid bars by rotary draw bending. 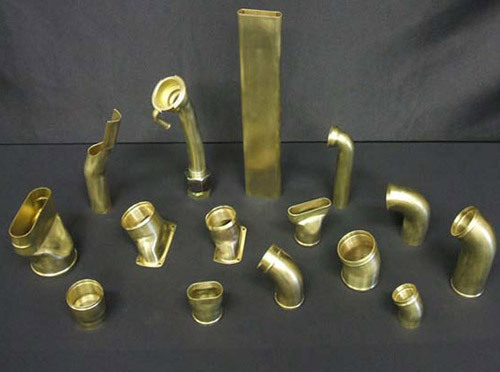 An extensive stock of bend dies and mandrels allow us to provide quick turnarounds. 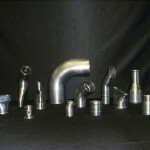 Our machine shop has the capability to produce complete tooling sets for any custom bending requirement. 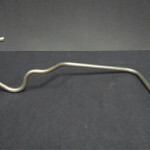 Flattening or bend deformation can be avoided. 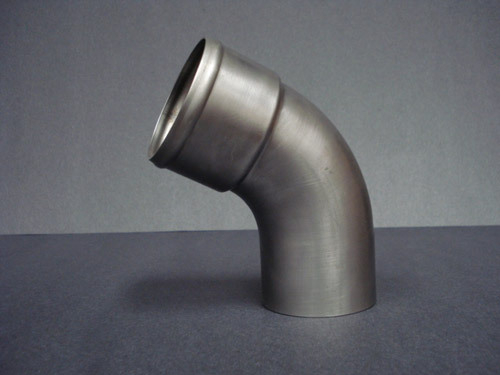 For applications that warrant tight bend radii and small dimensional tolerances. 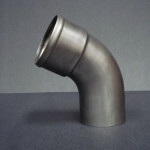 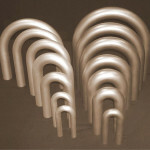 Suitable for forming single and multiple bend parts. 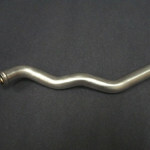 The process yields smooth, round, and wrinkle free bends.